I am positively smitten with the new Snoopy collection for Summer 2014 at Trico Field. I would have given my left arm for the Space Patrol tee when I was little. So cute! 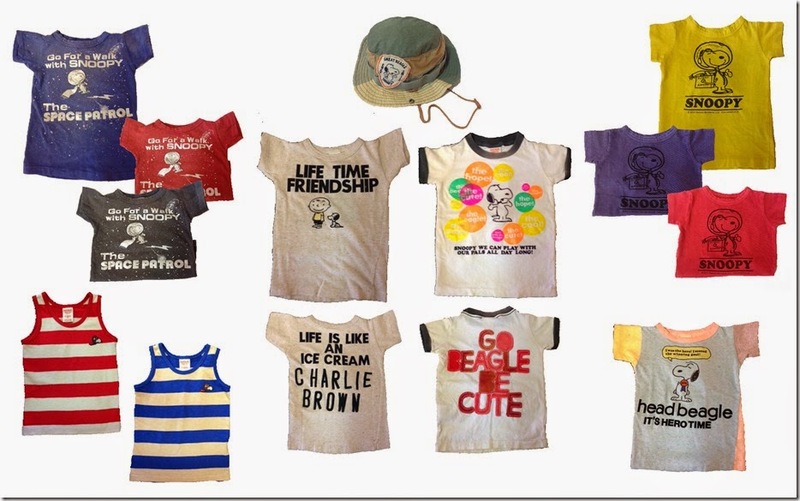 I wish the Life Time Friendship tee was in available in my size. Sigh.